Tonight I am working in a hotel room in Monticello, IN, the lake resort town where my husband’s family is gathering to celebrate his mother’s 90th birthday. We have been the advance crew assigned to sprucing up the house and putting a few details in place. Much of this activity has culminated in daily trips to Walmart and Ace Hardware. If you can’t find what you think you want at one of these stores, you probably don’t need it. The guest of honor for Saturday’s gala is a busy woman. Well-wishers of all ages call or stop by her house. She taught in this town until she was 68 then continued reading at the same school to for an additional 20 years. She still reads at the Senior Center once a week. We won’t talk about the signs that suggest she is slowing down, we’ll celebrate how she keeps going. 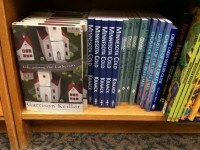 Celebrating the release of his new book, Garrison Keillor has been in the news. A mere 71, he says he won’t be slowing down. People still listen to Prairie Home Companion and enjoy Keillor’s poetry as well as The Writer’s Almanac. There are other important fiction writers, older than Keillor, who continue to release new works—Margaret Atwood, PD James, Philip Roth to name a few. Which all suggests that writers don’t have the opportunity to retire. If our minds are working and the words still flow, we don’t dare turn off our computers or throw away our notepads and pencils. Maybe we’ll shift our writing time from midnight to midmorning and limit word count to short stories or novellas. 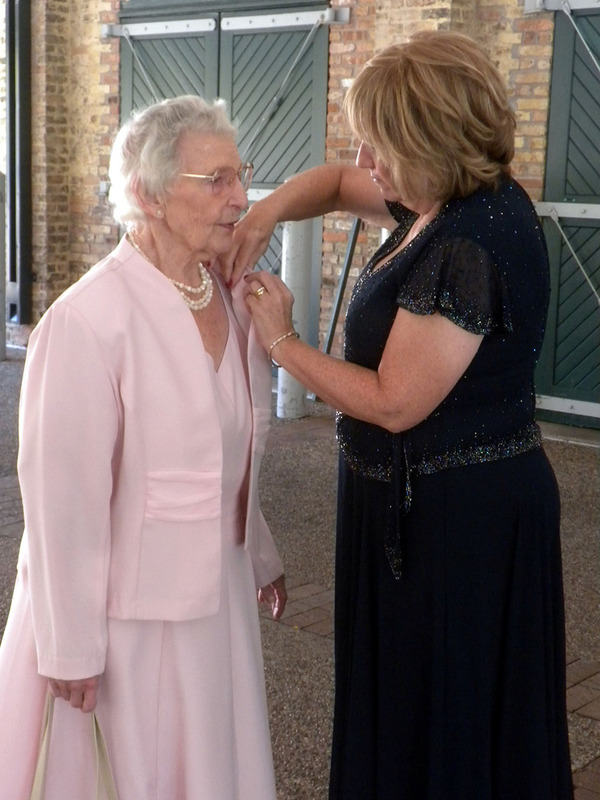 For some of us who started at this profession later in life, we have to hope to be blessed like my mother-in-law and celebrate our 90th birthday with publishing a little something.